Orthopedics is an important branch of surgery. It deals with diseases of bones including fracture, infections, trauma, neoplasm etc. It also deals with diseases of muscle, tendons, ligaments, nerves and vessels. 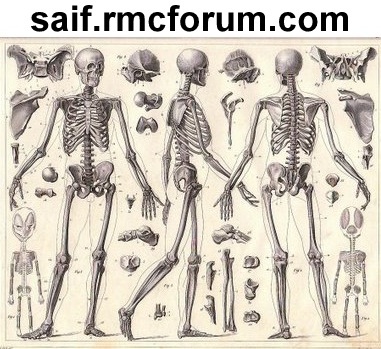 All the orthopaedic diseases can be grouped in 7 easily remembered pairs.